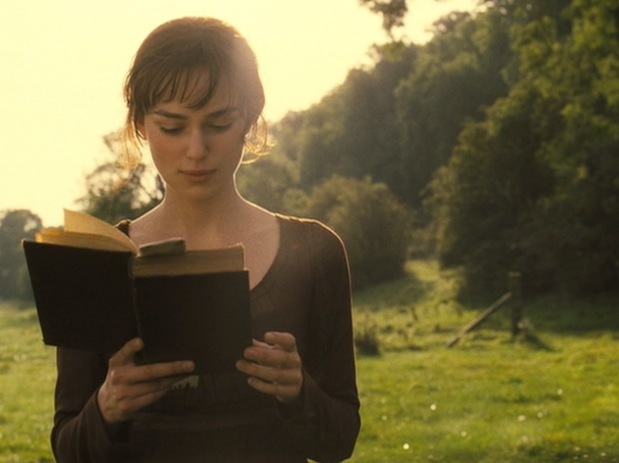 This module focuses on the works of one of the major novelists in the English language and places her masterpiece Pride and Prejudice in the contexts of both the Pre-Romantic sensibility of its historical period and the literary mode Comedy of Manners. In the analysis and interpretation of Austen’s novel, special emphasis will be given to the author’s use of irony and narrative technique in the portrayal of her characters. Aside from from the overall focus on the novel itself, this module will continuously compare the written work with later film and tv renderings and strive to bridge the gap between these genres through student adaptations of selected scenes.